Believe it or not, it takes home-seekers an average of 12 weeks to find a home. To shorten that time, there is nothing more useful than the Internet’s Multiple Listing Service. When you are working with a buyer’s agent, the lion’s share of the work will be done for you — but when you participate in the online search, too, it makes a dynamite combination! Starting out with a clear idea of the features you think of as “must-have’s” will save the most time and effort. This doesn’t mean every feature you would ever consider a plus; these should be the items that you must have. Your deal-breakers. Use these to pare down the MLS listings you examine more thoroughly. Chances are you’re going to find many homes that match your broader requirements, so narrowing the field will let you channel your time toward the best potential candidates. MLS listings are available either by city or by region. If you’re open to examining a wider area, you’ll find a greater number of properties within your price range that list your key features. If you can’t find regional MLS listings near Bainbridge Island of interest, your agent will help expand your search. Sometimes this broadening of horizons uncovers the ideal property. The Bainbridge Island MLS listings are updated on a regular basis, so staying on top of the market involves revisiting the listings every few days. In case that sounds overly labor-intensive, your agent can sign you up to receive auto-alerts via email whenever a new qualified MLS listing comes online. It’s also a fact that not all real estate firms keep every one of their MLS listings absolutely current, so calling your agent as soon as you see something you like will keep you ahead of the crowd. 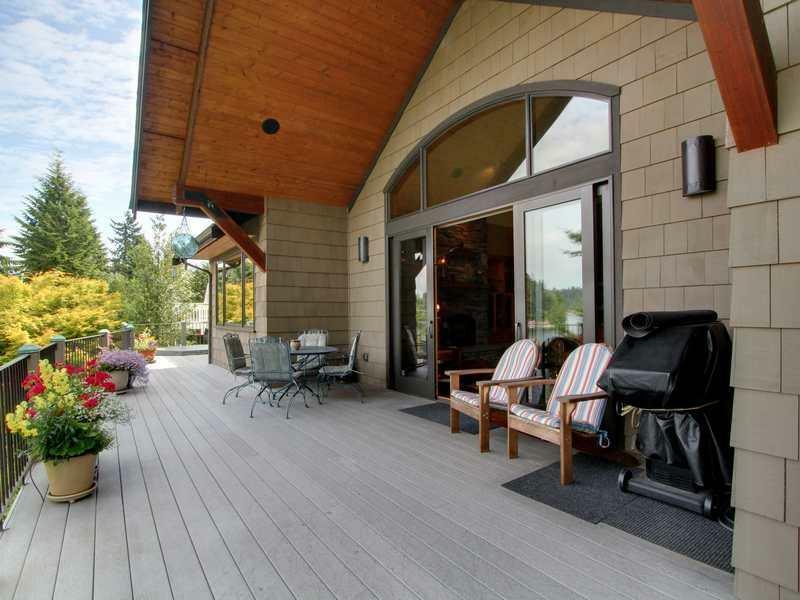 The MLS listings on Bainbridge Island offer a one-stop destination for identifying numerous candidate properties — as well as the ability to efficiently filter the results you find. If you’re in the market for a new home, using the Bainbridge Island MLS listings will be a welcome aid. Call me today to help organize a comprehensive search effort!